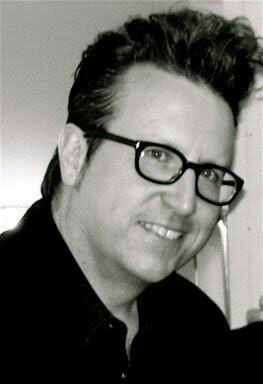 Bernie Dresel moved to Los Angeles in 1983 after graduating from the prestigious Eastman School of Music. 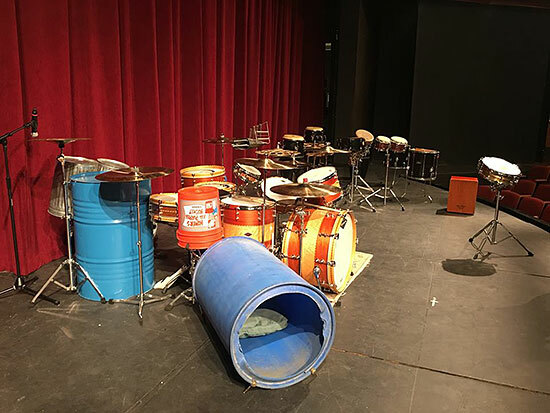 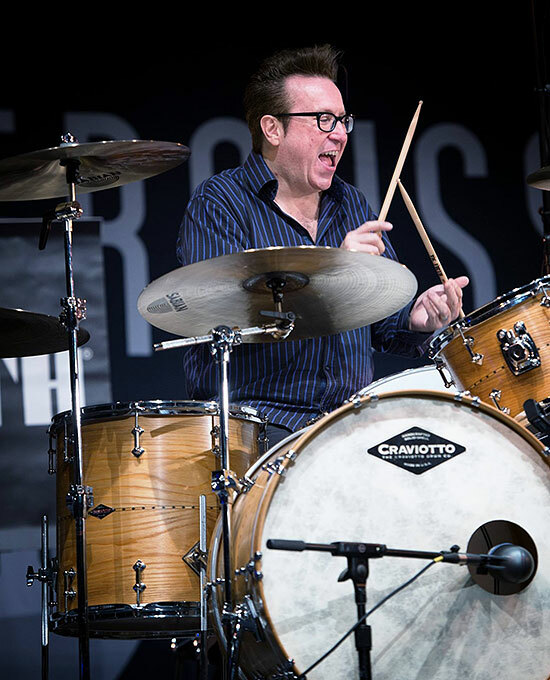 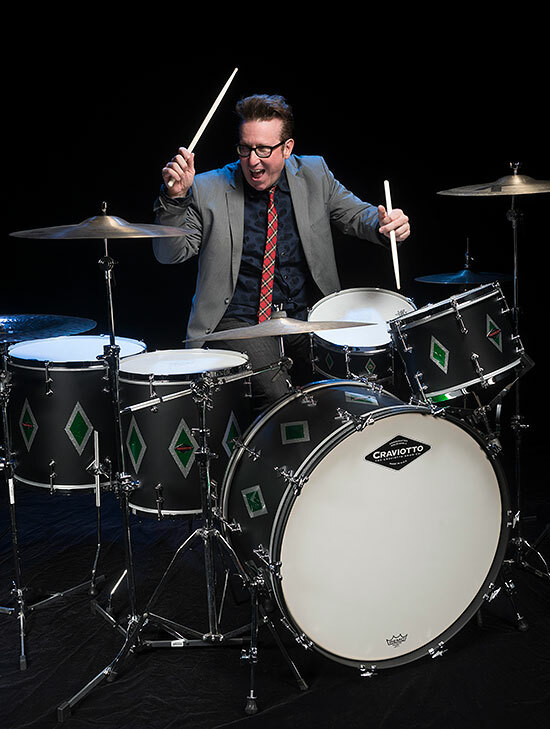 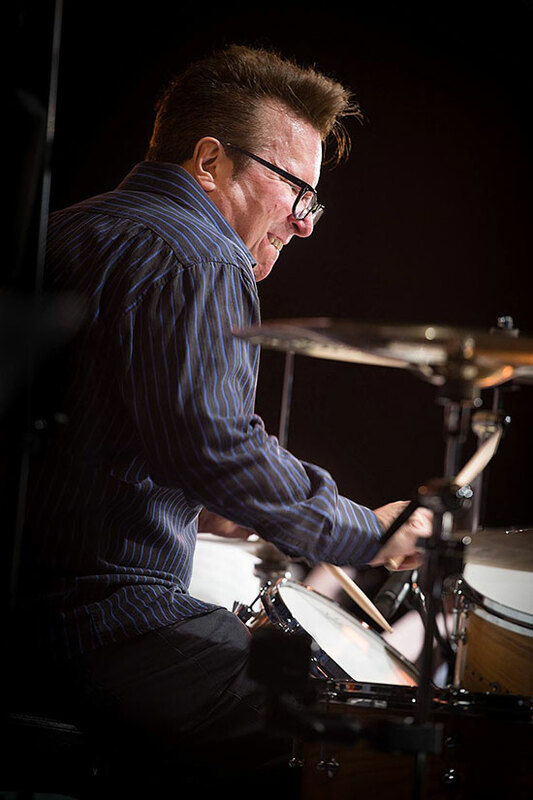 He has traveled the world, occupying the coveted drum chair for Grammy Award-winning Gordon Goodwin's Big Phat Band since its inception in 1999. 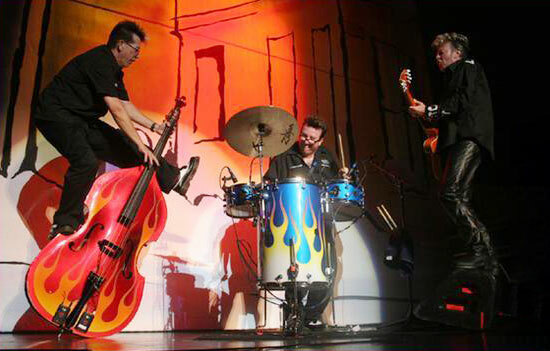 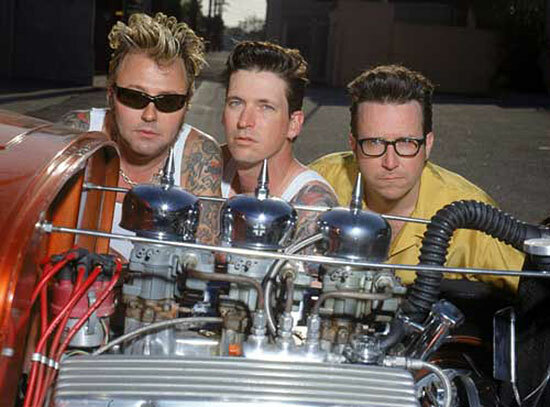 And also, for an overlapping 15 years (1992 to 2006), he was the drummer for the multi-Grammy Award-winning Brian Setzer Orchestra. 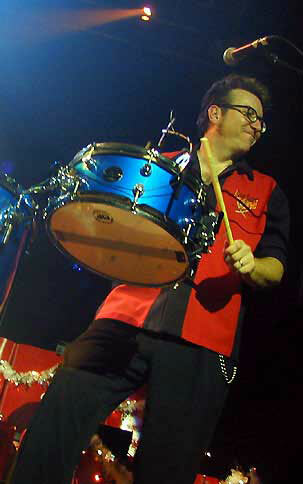 Drum! 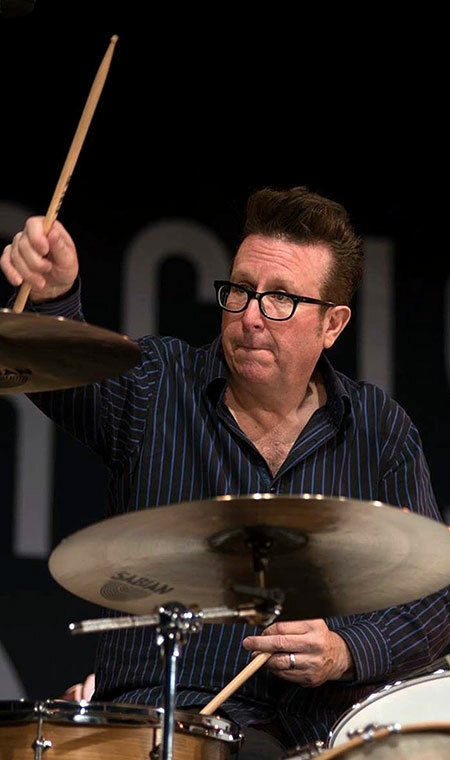 Magazine has put him on their list of “53 Drummers Who Made a Difference in the ’90s” as well as honoring him with a Drummie® for Best Big Band Drummer. 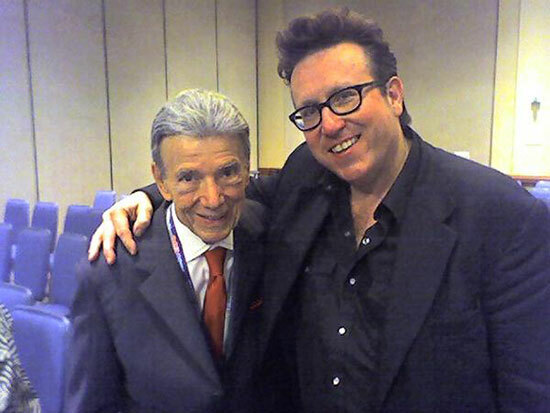 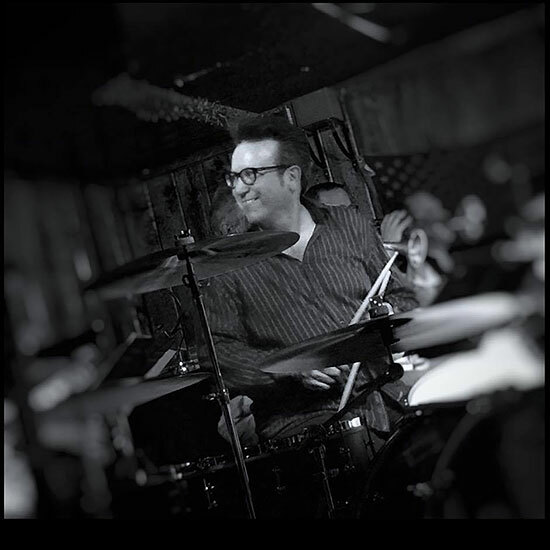 Bernie Dresel’ s jazz orchestra, The BBB, is one of Los Angeles’ most exciting large jazz ensembles. 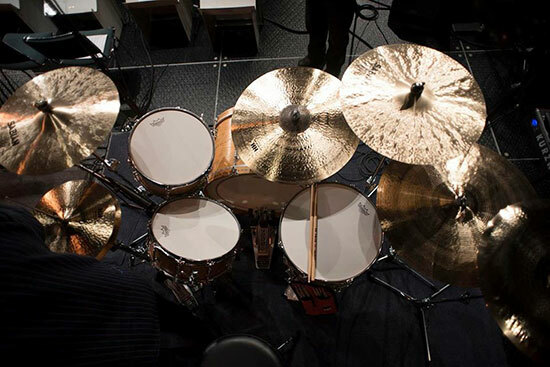 It is one of the most innovative and original hard-swinging large jazz ensembles ever. 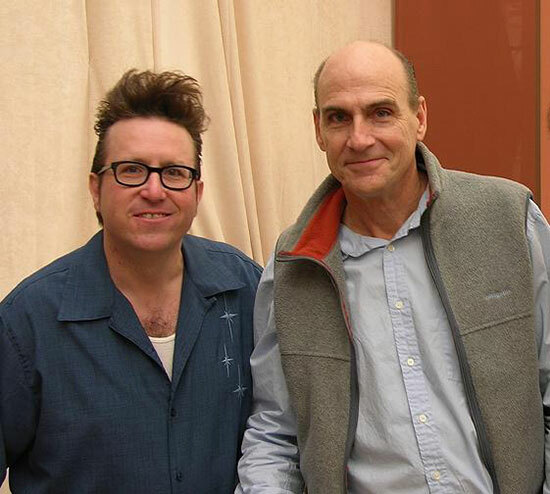 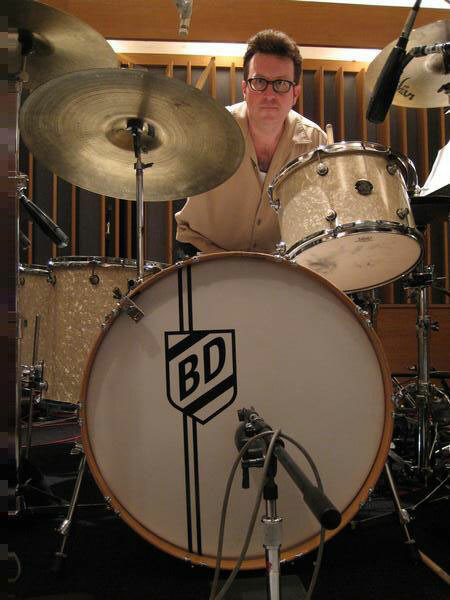 The BBB is comprised of 16 seasoned pros on the Los Angeles studio scene. 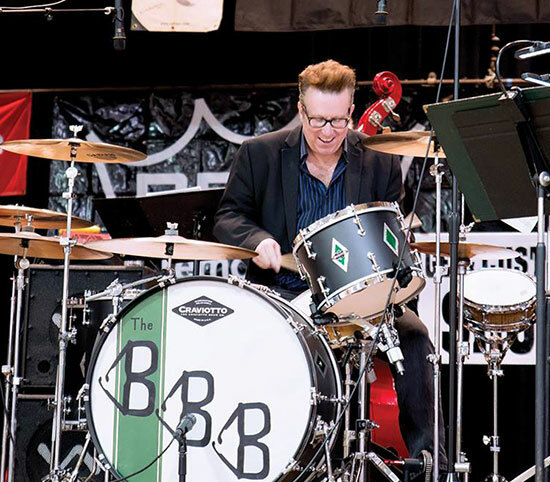 The BBB delivers a contemporary, highly original sound featuring the hard-swinging compositions of established and up-and-coming composers. 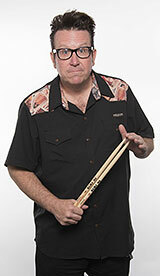 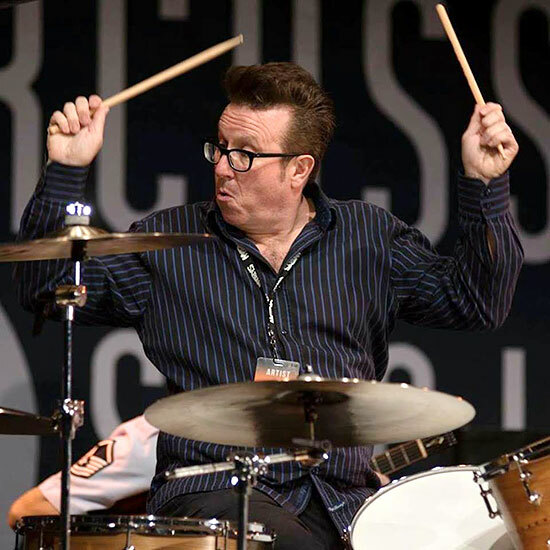 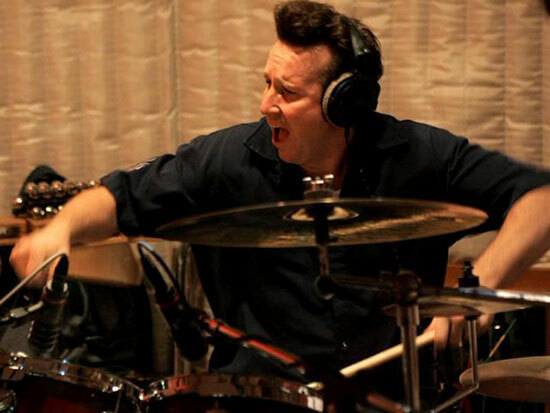 Bernie is a first-call drummer and percussionist on the Hollywood stage for motion picture and television soundtracks. 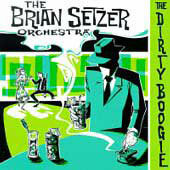 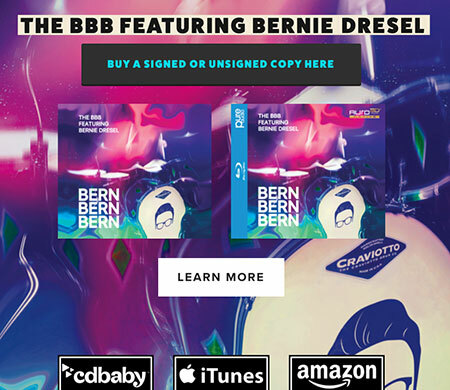 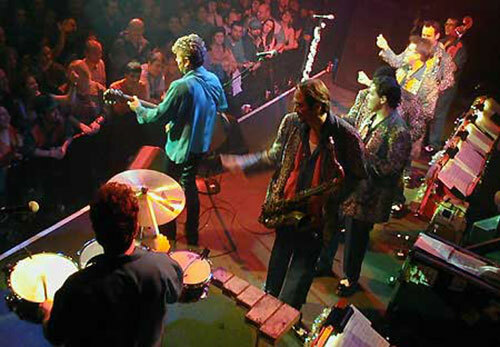 The new 2nd album (1st studio album) is called Bern Bern Bern (by The BBB Featuring Bernie Dresel) and is available at my website www.TheBBBFeaturingBernieDresel.com (autograph optional), or at Amazon, CDBaby, or iTunes Store. 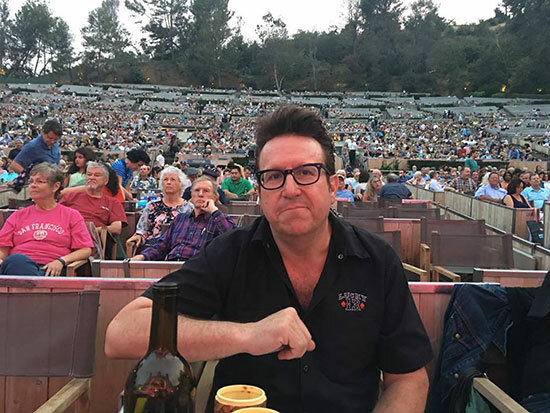 It is available on CD, Blu-ray Pure Audio (96k/24bit stereo, 5.1 surround, 9.1 Auro-3D in immersive Sound.....this is not video), and also paid digital downloads. 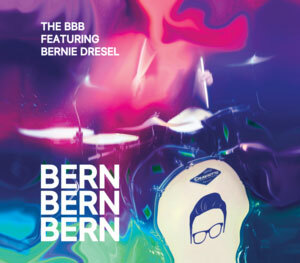 The first album is called Live N' Bernin' and is a live album available in all the same formats and additionally on vinyl.